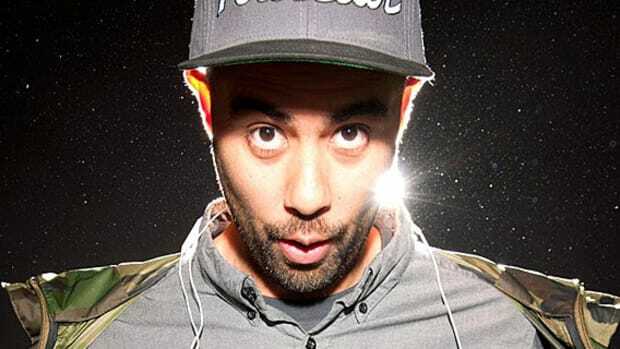 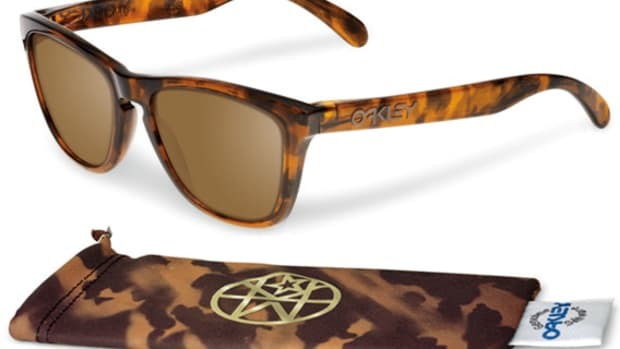 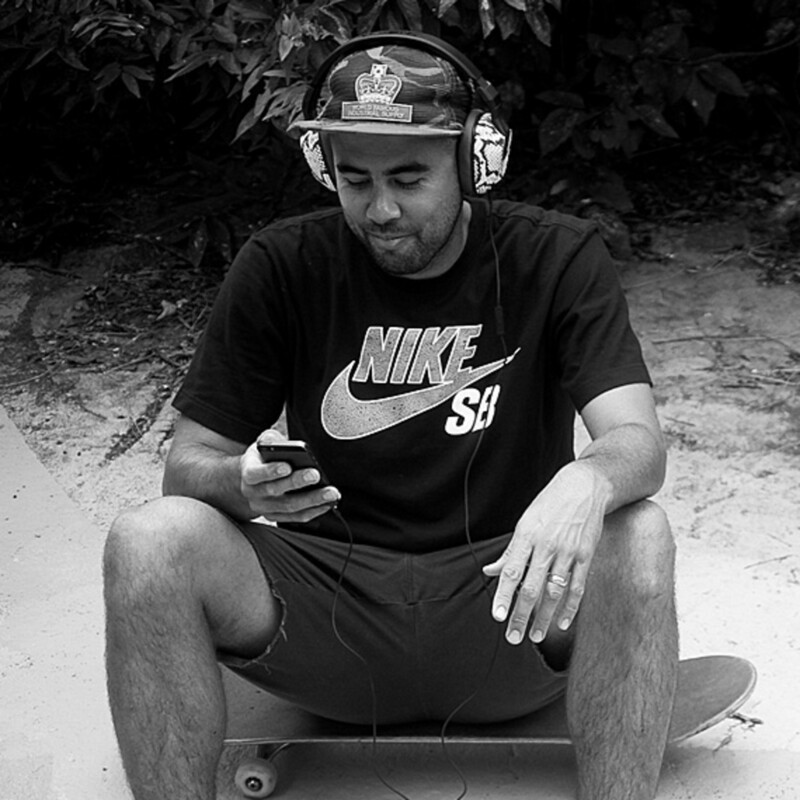 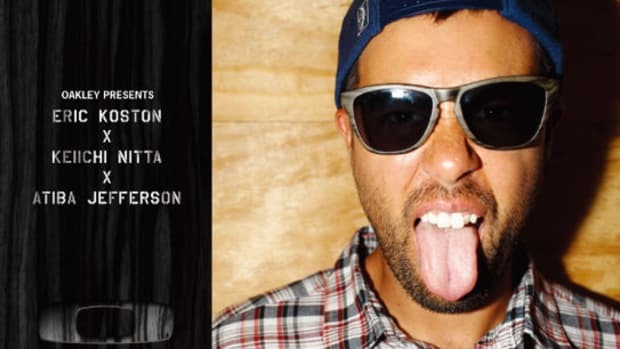 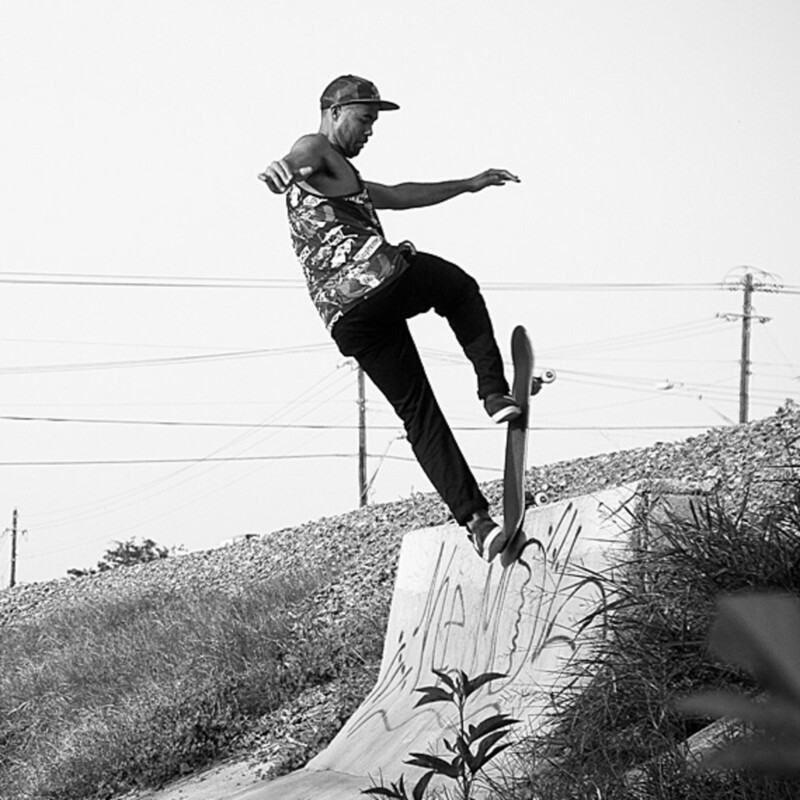 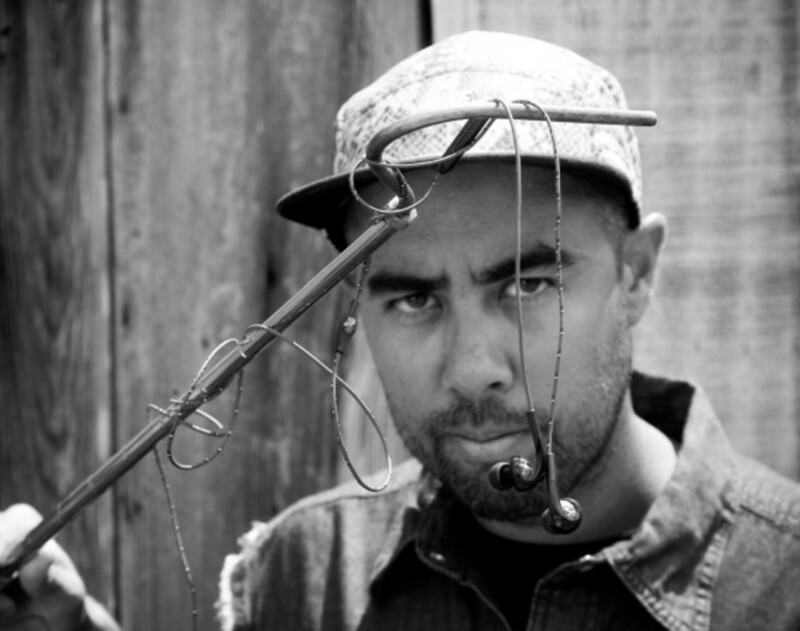 Broaden its roster for action sports, audio accessories maker Skullcandy just announced its newest signature series with professional skateboarder Eric Koston. 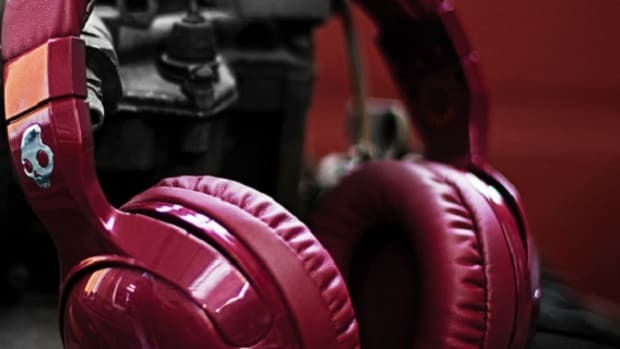 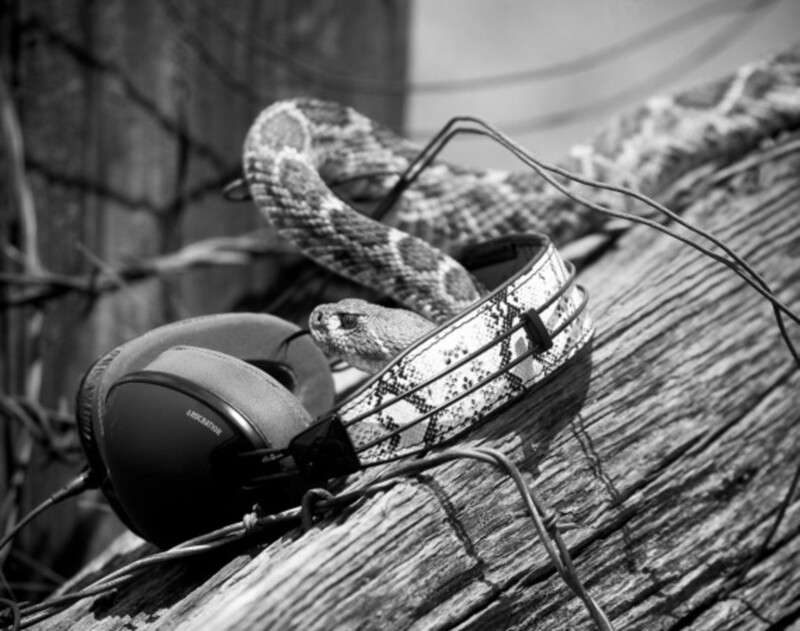 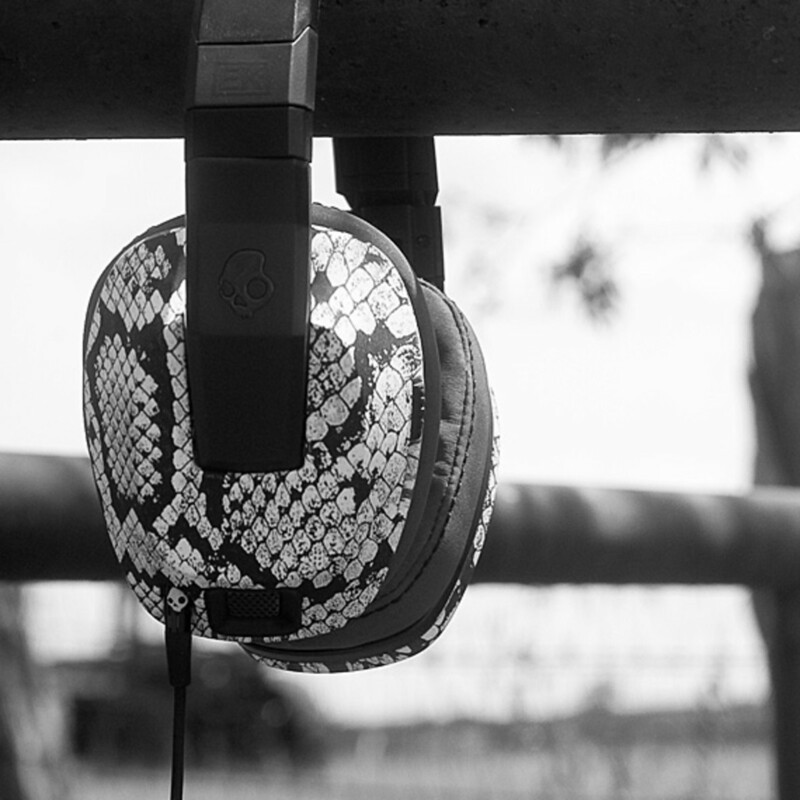 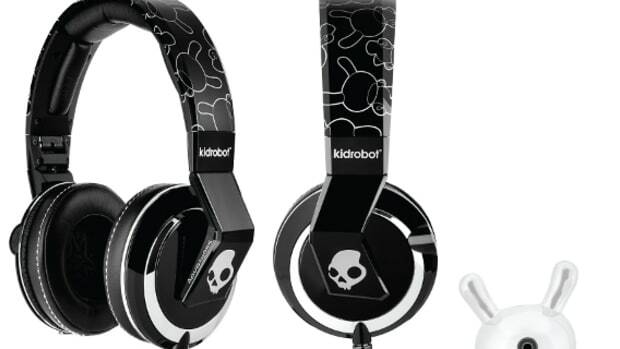 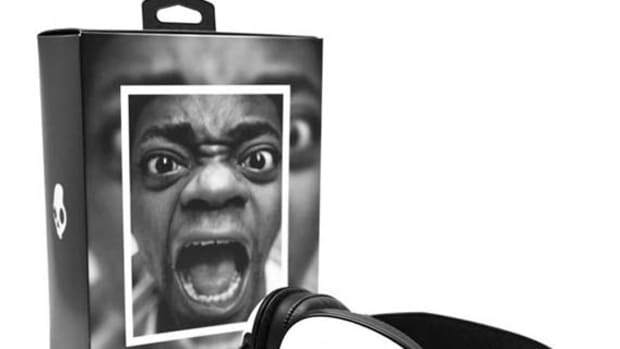 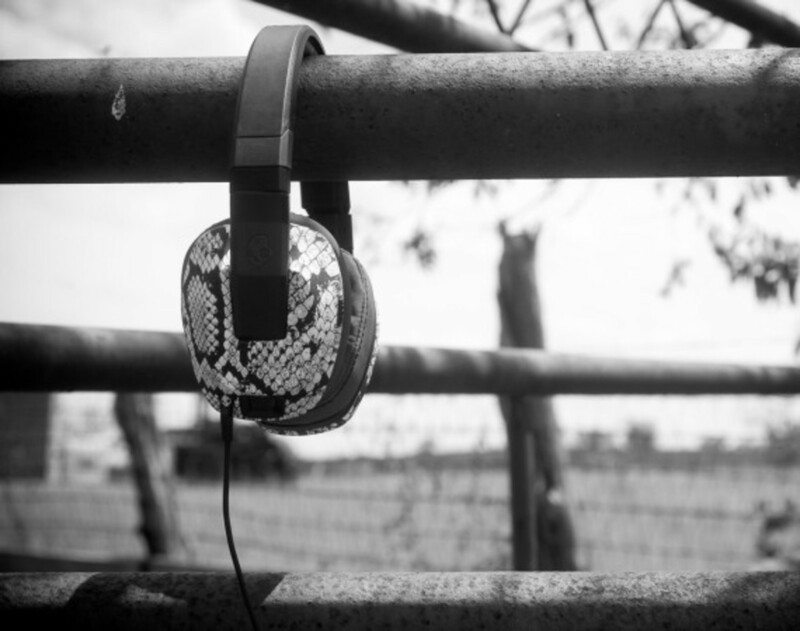 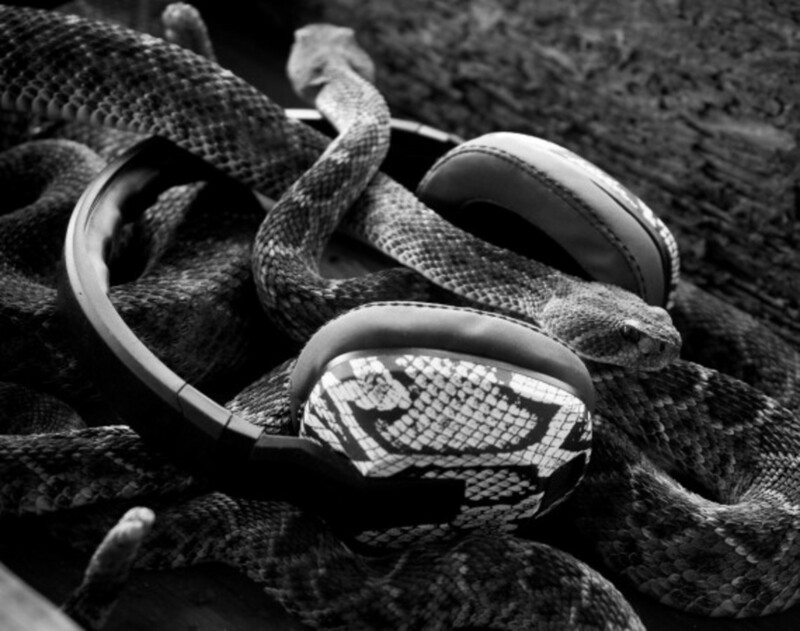 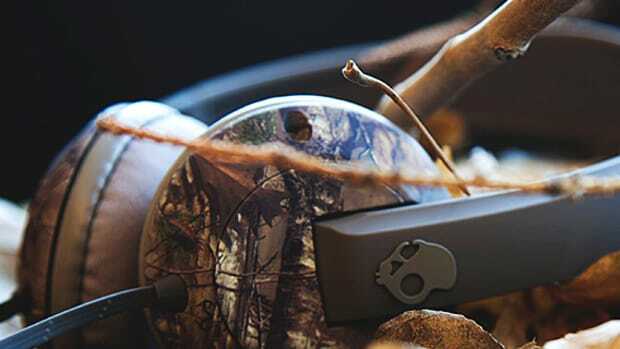 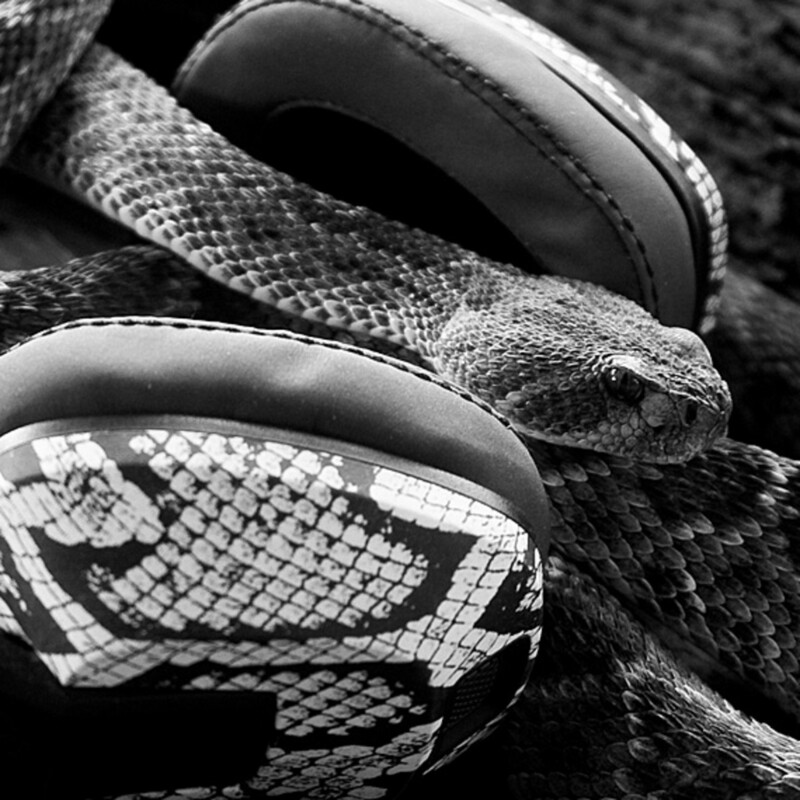 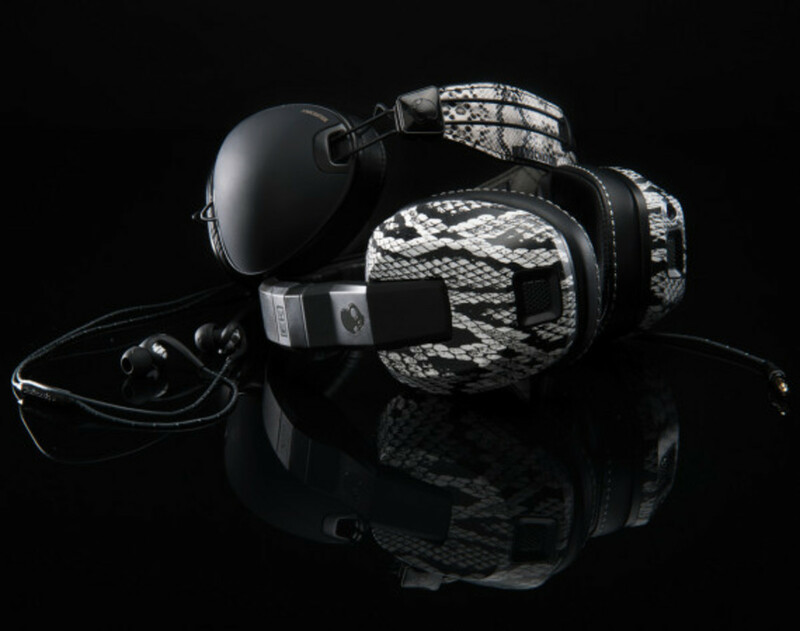 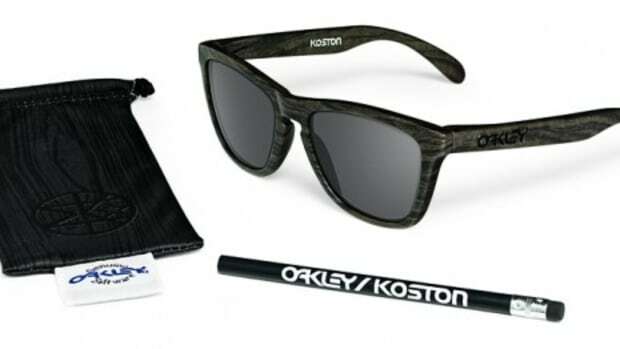 Also known as the EK Series for short, the collection features three of Skullcandy&apos;s best selling designs, the Fix In-Ear earphones, the popular Crusher over-ear headphones and the classic Aviator over-ear headphones, and For design inspirations, Skullcandy and Koston looked to the skater&apos;s favorite, snakeskin, which is prominently feature on all three models. 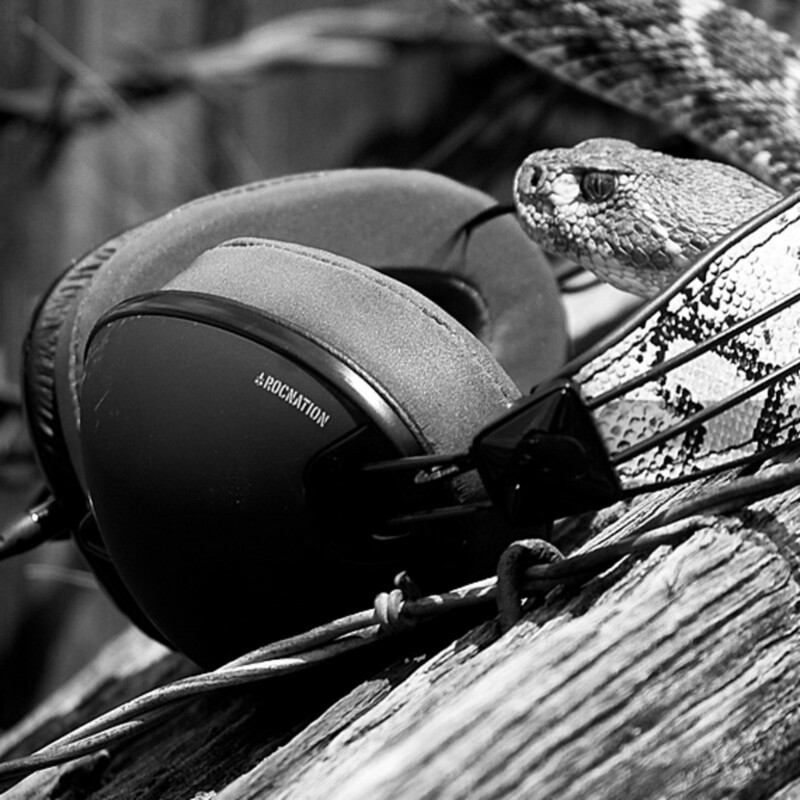 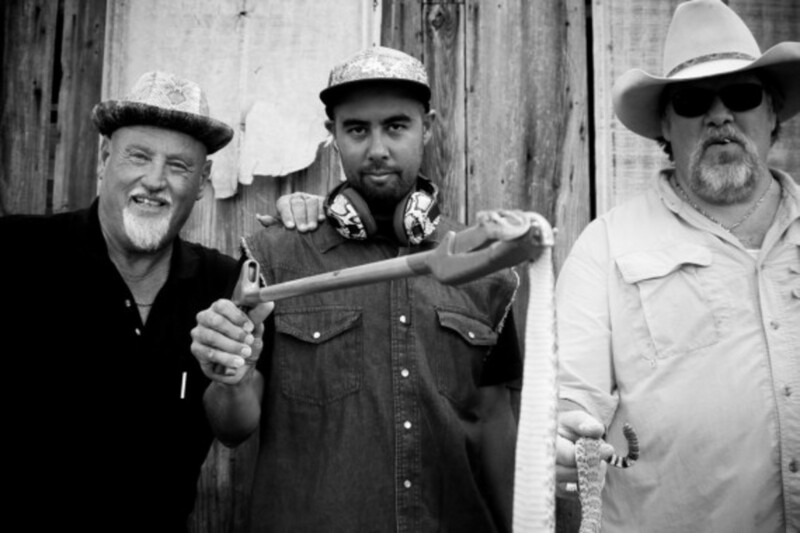 Always up for a hands-on experience, Koston even went to Texas and spent time with professional snake wrangler Jackie Bibby of Rattlesnake Republic reality TV fame to handle a few rattlesnake in person. 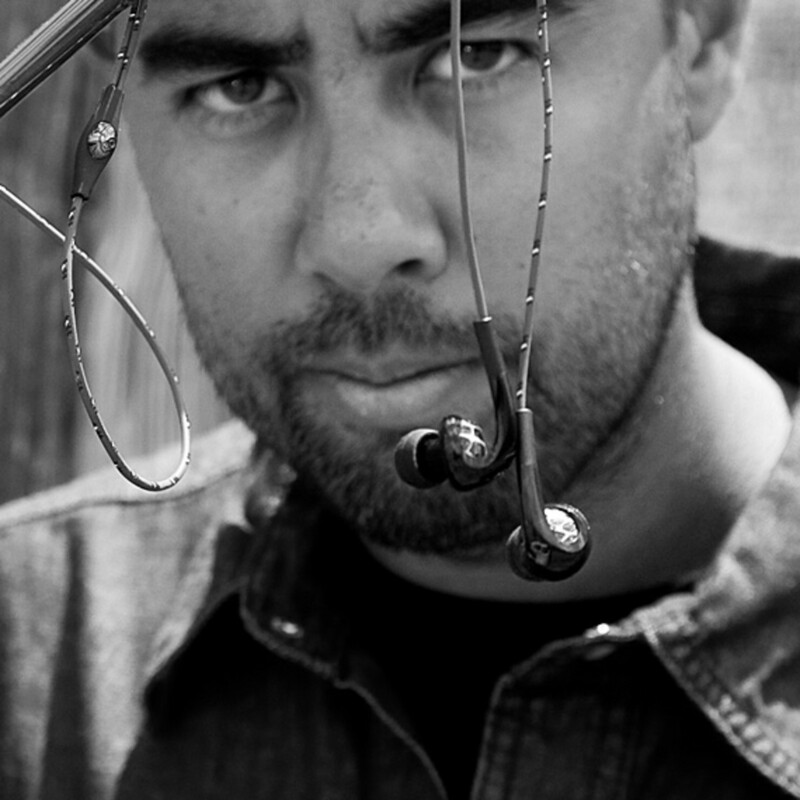 Price starts at $59.99 USD for the Fix In-Ear, $124.99 USD for the Crusher, and $174.99 USD for the Aviator, the Eric Koston Signature Series from Skullcandy is available now through Skullcandy and select skate shops worldwide.